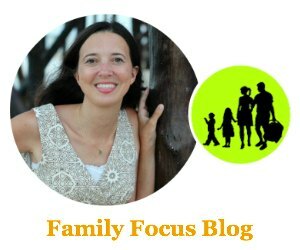 You are here: Home / Parenting / Making A Chore List For Kids? Homey Chore Checklist App Makes It Easy! 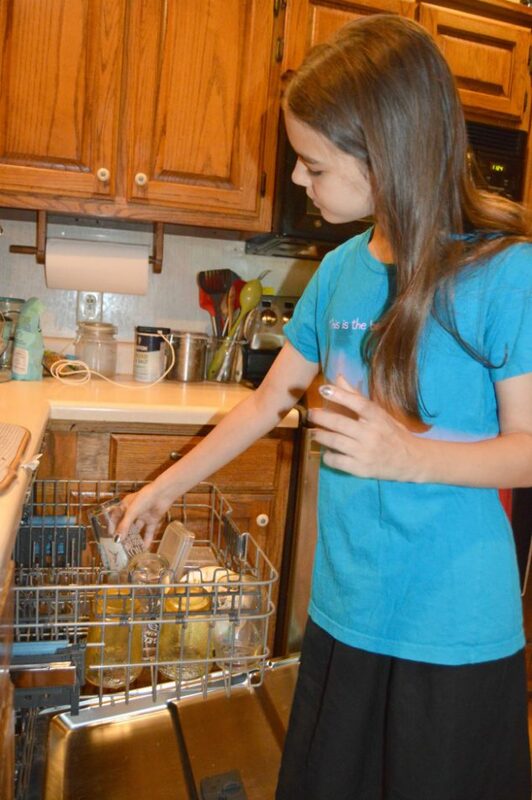 Making children do their own chores is an important part of preparing them for independence. Running a household requires a lot of upkeep and it is only fair that all family members pitch in. There are many benefits of chores a few which include children learning the skills they need to do dishes, wash laundry, and clean a bathroom. A family that does chores together is less likely to risk the burn-out of an individual who does everything. The only down side is that chores can be tricky to manage. But not with the Homey chore checklist app! From coming with an age appropriate chore list for kids, to tracking chore completion, to rewarding kids for chores done, Homey makes chores a breeze. This post is sponsored by Homey but all opinions expressed are my own. The Homey app for chores is available on App Store and Google Play for free with a premium subscription version available within the app as well. The Homey app makes it so easy to assign age appropriate chore list for kids. I love this feature! Once you have downloaded the app you can save time by choosing Chore Packs. These brilliant chore packs come with several chores you can easily assign to family members. You don’t have to think about what chores need to be done. You can just run down the prepared list and choose age appropriate chores to assign to your child. 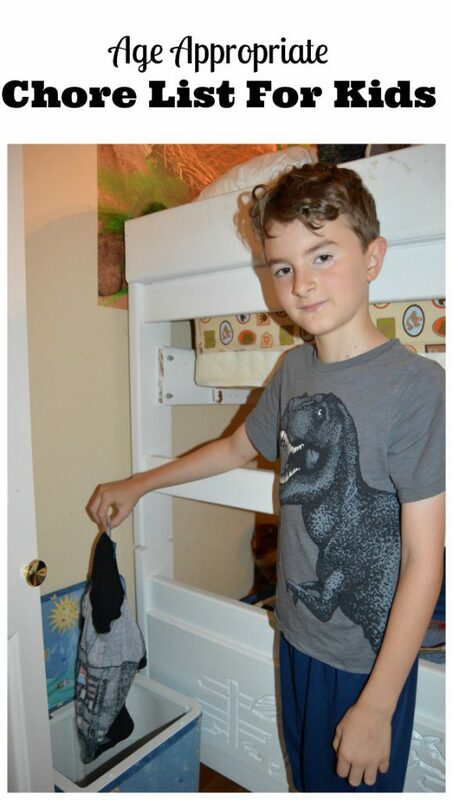 There are several free chore packs – kids room, bathroom pack, kitchen pack and others – and some paid seasonal ones – summer chores and spring cleaning, for example. They make it so easy! For example with kids room there are 6 preset chores which you can click on and add to your child’s profile- put away toys, return books to bookshelves, place dirty clothes in hamper, make your bed, etc. If a task is too advanced for your child, you don’t have to assign it. If there is a special chore you want done, you can always add custom chores. (My son created a custom chore for himself- eat lasagna!) You can also fine tune any of the chores by setting a due date and setting recurrence. But Homey is so much more than just a chore chart app! It also lets you notify your family of the chores. You can invite your family members to Homey using a button in the sidebar of the app. They can then mark their chore list for kids as done one item at a time. You can decide whether a simple check mark with suffice or you want them to provide photo proof when you set the chore. Photo proof can help show family members the child’s hard work and build good habits that will last. Homey app allows you to check how much each family member contributes, decide if chores are completed well enough and reset chores that need repeating. But that is not all! Homey chore checklist app also lets you manage rewards and allowance for kids. In fact parents can even use Homey to transfer allowance directly to kids’ bank accounts, so children can really learn the value of work and earning and managing money. You don’t have to mess with paper chore charts and post-it notes any more and IOUs are a thing of the past. 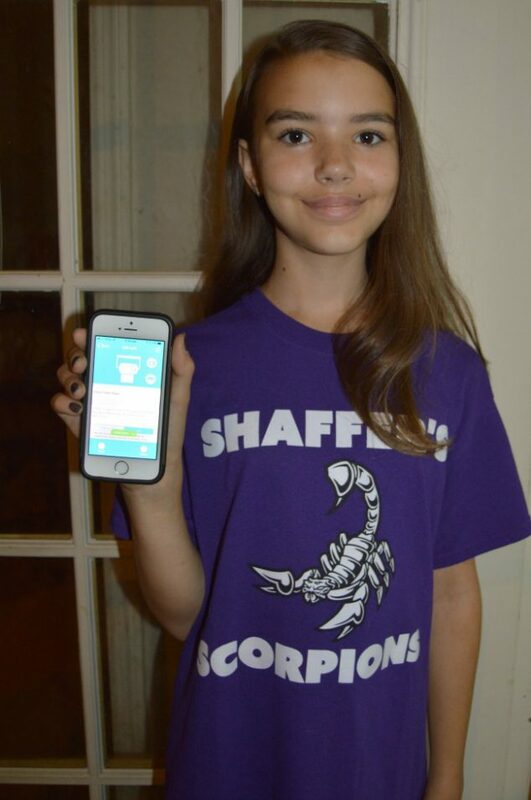 Given that 61% of kids age 11 now have their own smart devices, and 57% of children now have bank accounts opened in their name, Homey chore chart app makes it easy to track both chores and payouts for parents and children. If your kids don’t have their own devices, they can quickly log their chores while someone else in the family is signed in by long pressing the “Mark as done” button and selecting themselves. If you want to reward your family members for doing chores, you can assign Homey coins to these chores. You can select the number of coins and add more coins for harder jobs and less coins for easier jobs. You can then set how many Homey coins can be exchanged for a reward such as $10 or a toy they want. Homey coins can motivate your family to do chores and provide positive reinforcement that helps build good habits that last. The Homey chore checklist app makes it so easy to manage your household chores. I absolutely love the Chore Packs because they make it so easy to create a chore list for kids! I also like how easy it is to track the chores and see what has been done by who. You can send out easy chore reminders and they can manage their chore rewards and work towards their savings goals too! 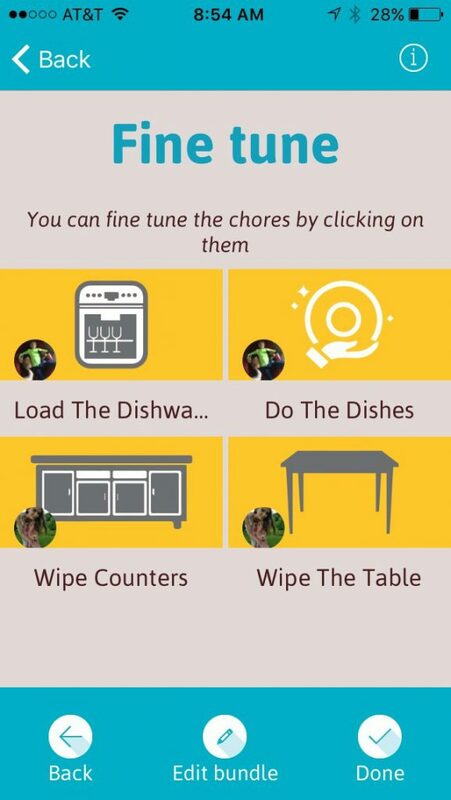 I bet you love this app for chores! Need help creating chore list for kids? Let Homey do it! Visit Homeyapp.net to learn more or download the free app! 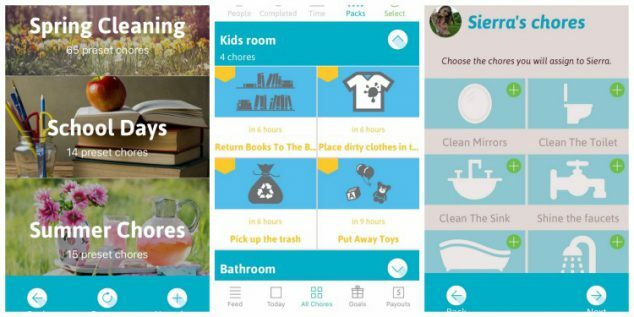 Homey app makes it easy to create chore list for kids, follow up on chores, and give rewards for chores done. Homey app for chores helps you to teach your children the value of hard work and how that work can lead to rewards. Do your children do chores? If you need help getting them started on chores or managing their chores and rewards, Homey is just what you are looking for! Did you do chores when you were little? This is a neat app! My cousin is starting to teach her kids to do their household chores regularly and I think this will help her. If you don’t mind me sharing, there’s a great collection of nursery rhymes that you can play or sing along to/with your babies and kids. It will be a perfect background music while the kids are doing their chores! They’ll have fun and learn at the same time. Check out Kids Songs Club on Youtube (https://goo.gl/GvsYfP).